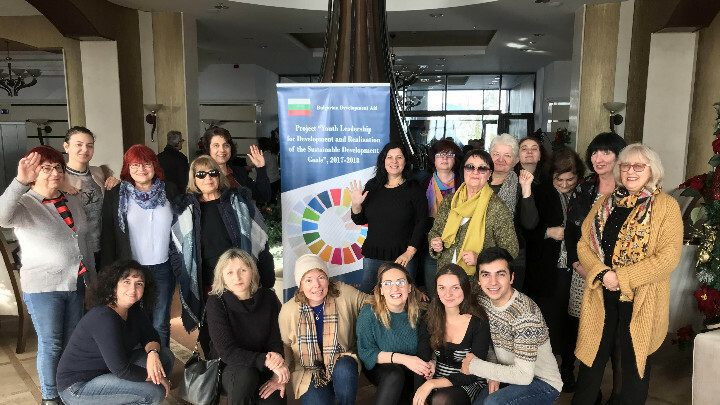 As a part of the project “Youth Leadership for the Development and Implementation of the Sustainable Development Goals” funded by the Ministry of Foreign Affairs of Bulgaria, PETRI-Sofia organized a final meeting with media representatives from Bulgaria in Pravets, on 30 November – 1 December 2018, connecting the project with the World AIDS Day (1st December). The event also included the launching of the 10 Days of Activism global campaign of the international Y-PEER youth network. During the meeting in which 21 people took part – representatives of Bulgarian media (including the Bulgarian National Radio and the “24 Hours” newspaper), the history, structure and work of PETRI-Sofia and Y-PEER were presented, as well as the project activities and results. The presentations were followed by a session of questions and answers regarding PETRI-Sofia, the Y-PEER network and the project itself. Information materials about the project were distributed among the participants. After the meeting, several articles were published in national and local media (e.g. an article on the Bulgarian National Radio webpage).